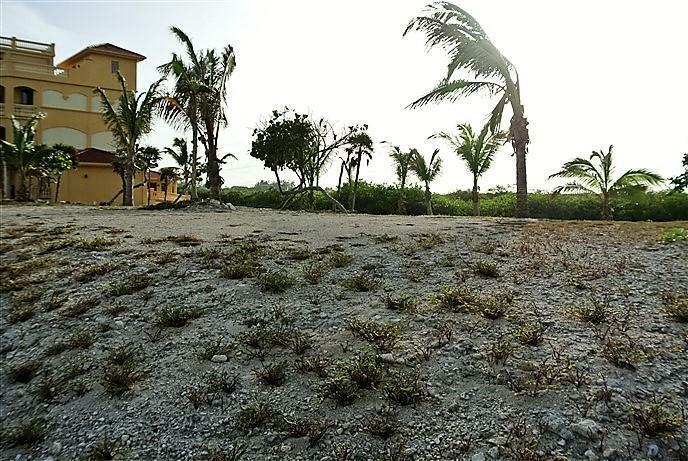 Lot # 10 is located on the beautiful Dolphin Run row in the Tradewind Development. 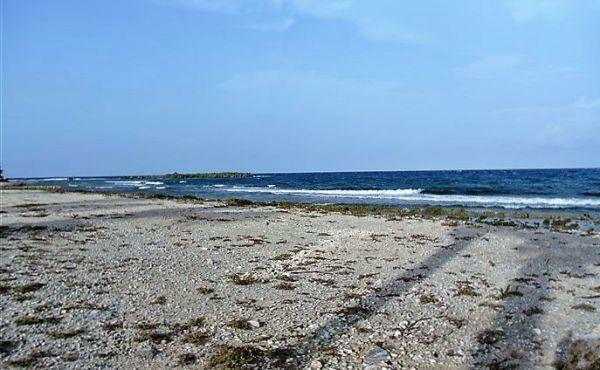 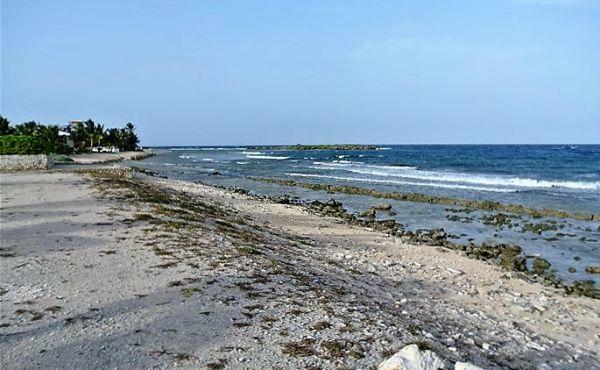 It faces the mountains of mainland Honduras across the warm and inviting Caribbean Sea. 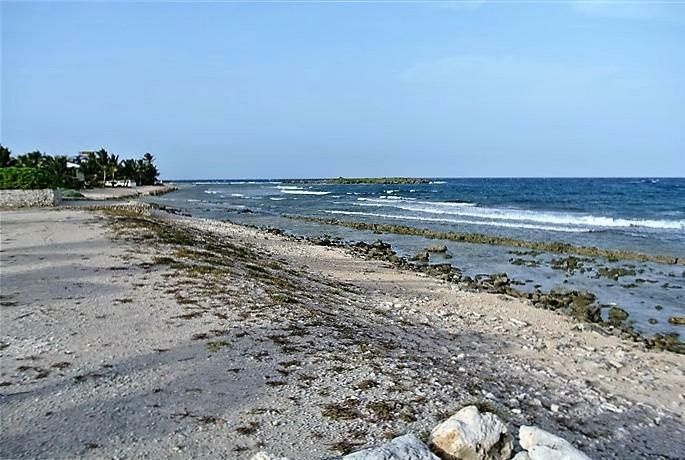 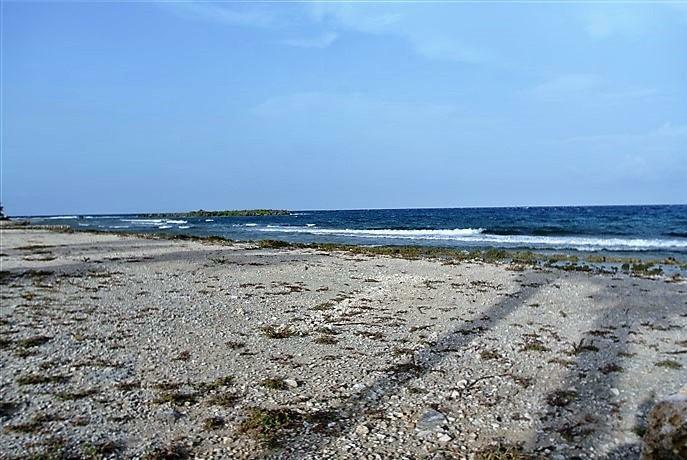 With 98 feet of beach front this lot will afford owners access to incredible shore diving with world class scuba dive sites located a few fin kicks away and plenty of room for beach combing and exploring. 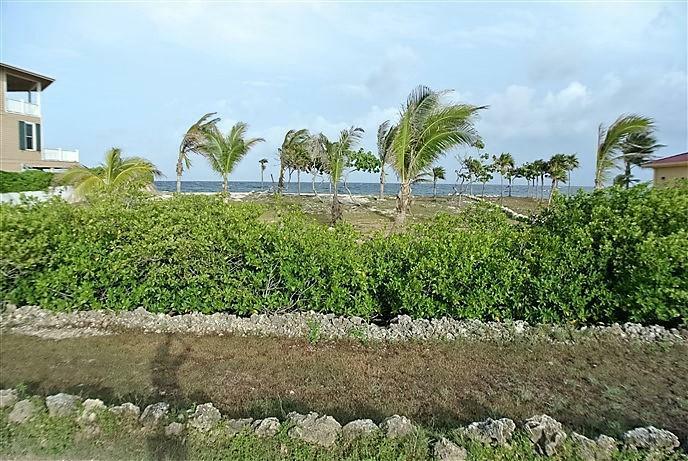 The trade winds for which this area garnered its name, blow consistently throughout most of the year and will offer a natural cooling element to a home built on this property. 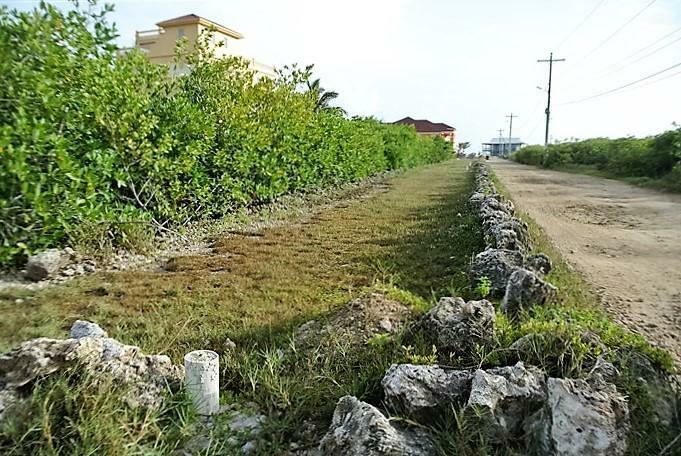 Minutes from town by scooter or bicycle and a short walk to all of the amenities make this a convenient location to enjoy both the quiet serenity of this exclusive neighbourhood and proximity to town centre. 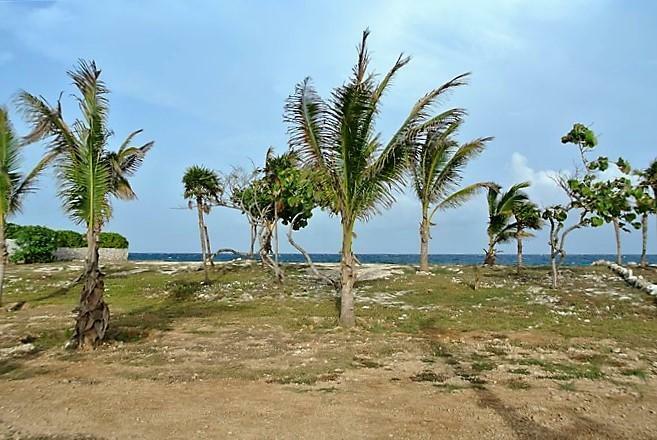 Tradewind is a well-established development east of town centre with well maintained homes and yards. 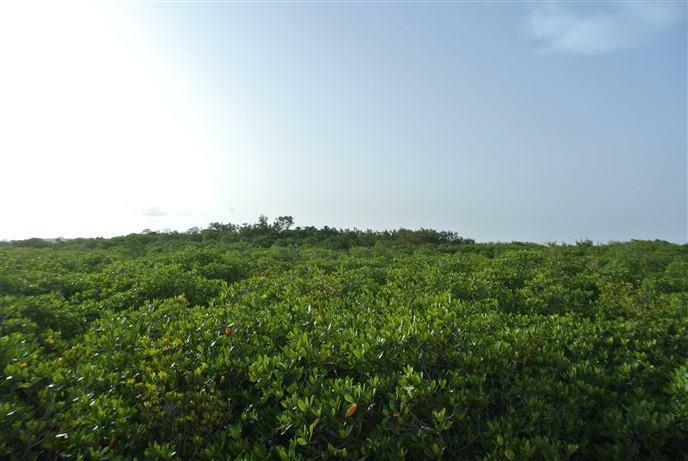 Toward the east, the property faces a swath of mangrove - a verdant green landscape beyond which Utila Bay and Utila Town can be seen. 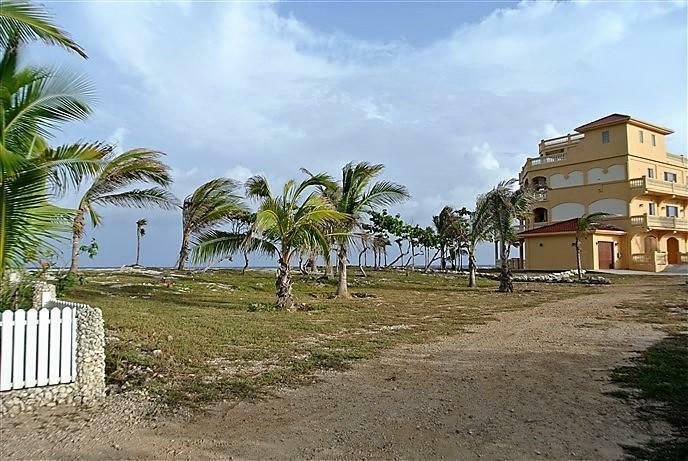 Situated to afford views of both the sunrise and the sunset the scenery from this property is never less than impressive. 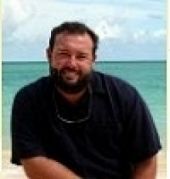 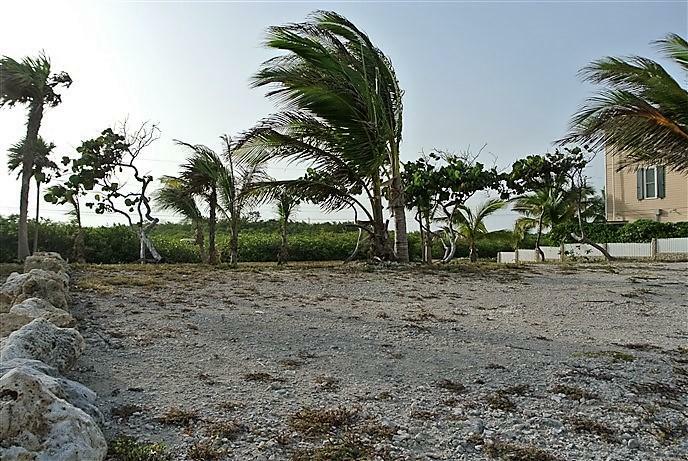 This property is connected to the electrical grid and has power supplied to it from the privately owned Utila Power Company. 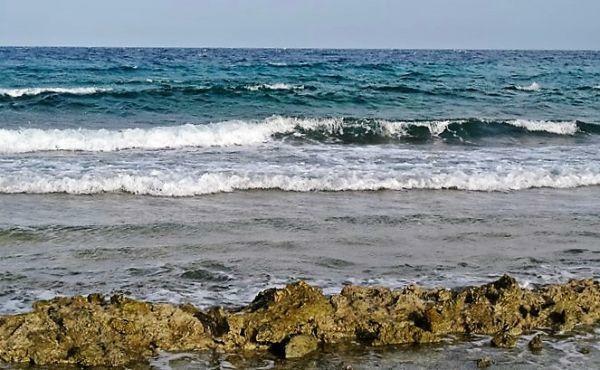 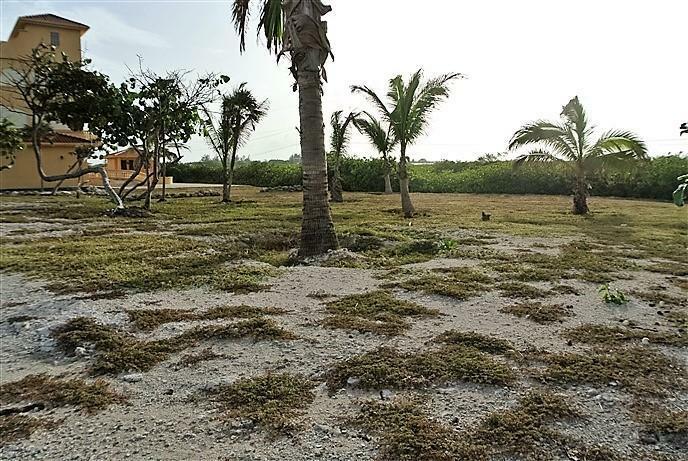 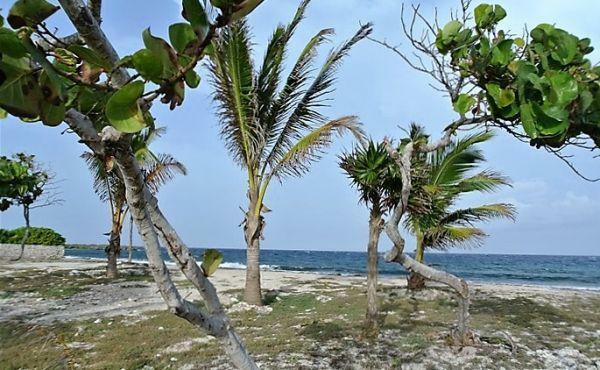 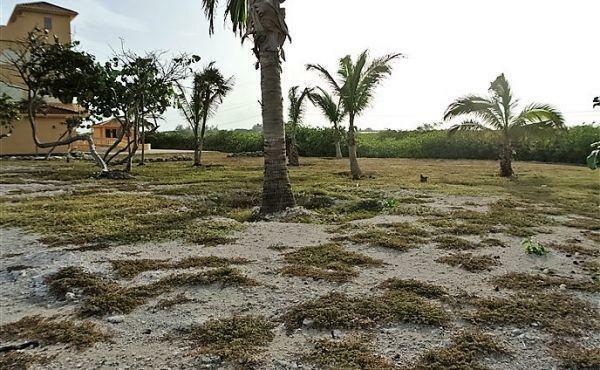 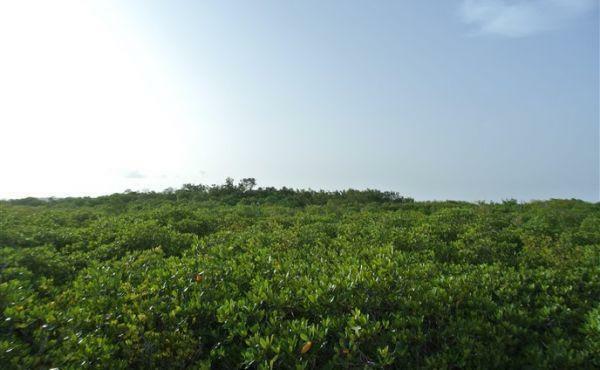 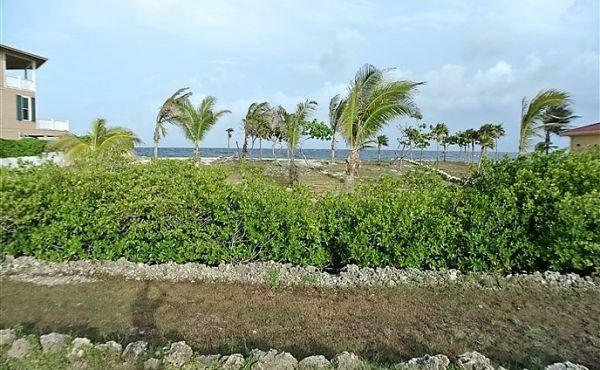 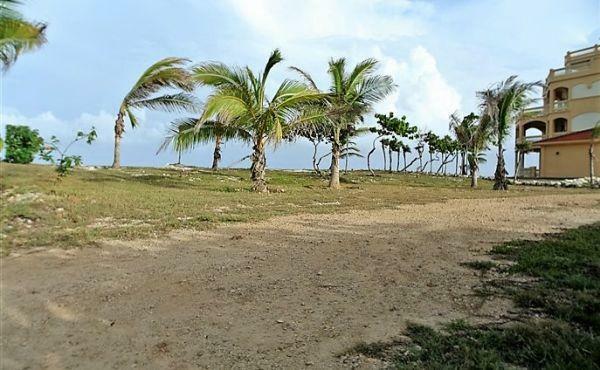 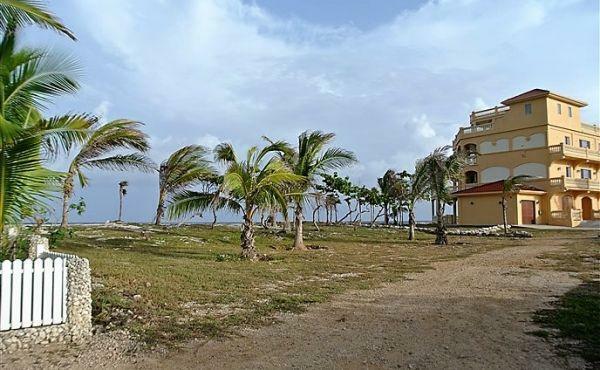 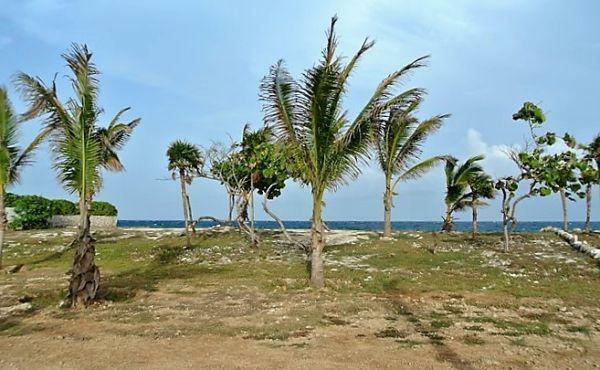 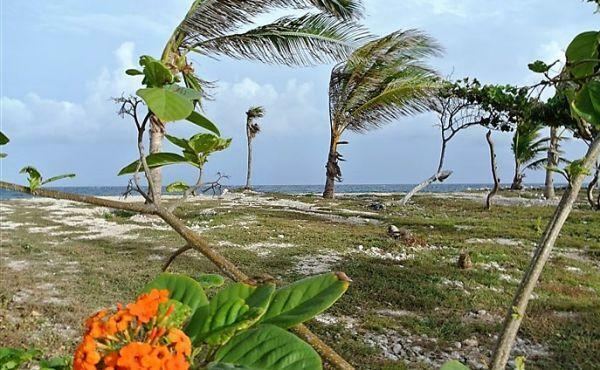 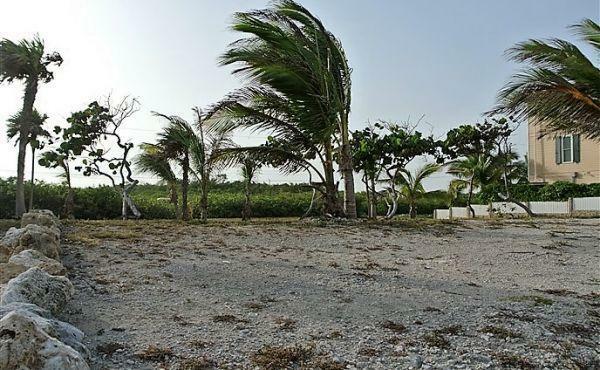 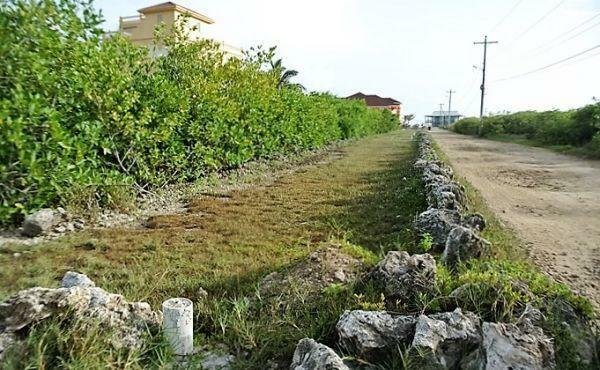 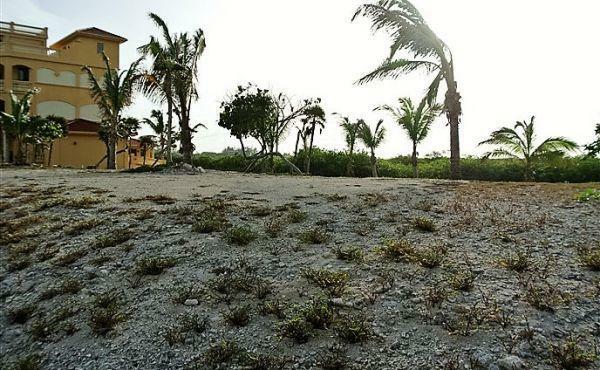 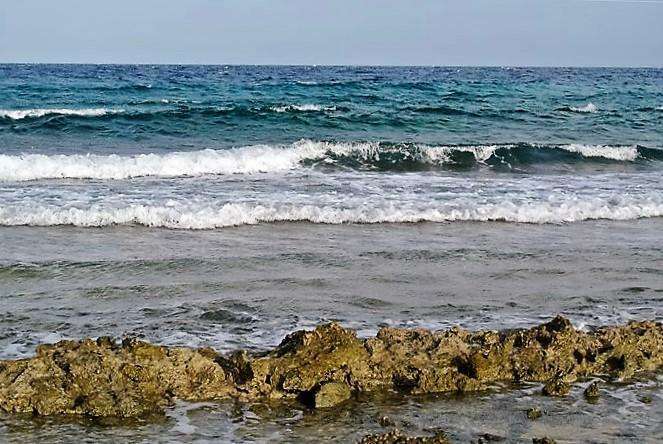 This lot is high and dry with a slope down to the sea and is leveled and ready for building the vacation or permanent tropical Caribbean home of your dreams.